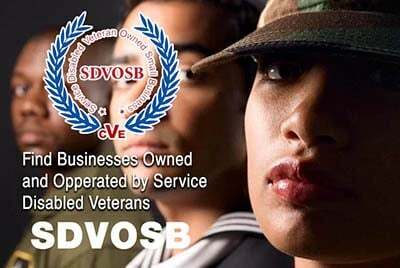 Military Veterans Discounts and Freebies! Veterans and active military get a free meal on Veterans Day at Chili’s. Be sure to check with your local Chili’s prior to ordering!